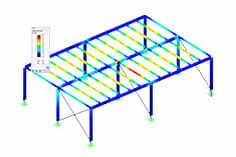 The reinforcement concept from RF-/CONCRETE Members can be exported to Revit. 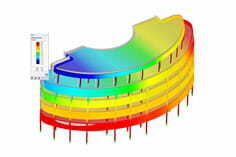 Rectangular and circular cross-sections are possible at the moment. 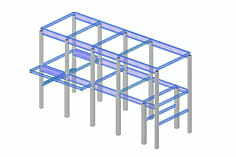 The reinforcement bars can be modified afterwards in Revit.